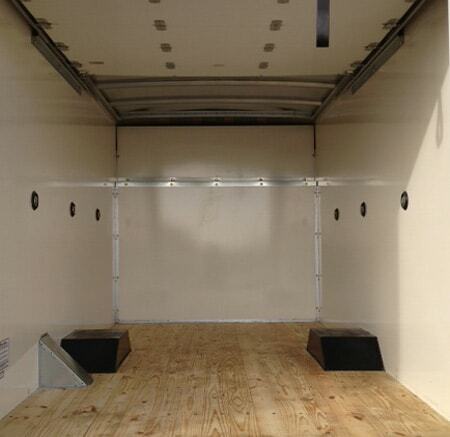 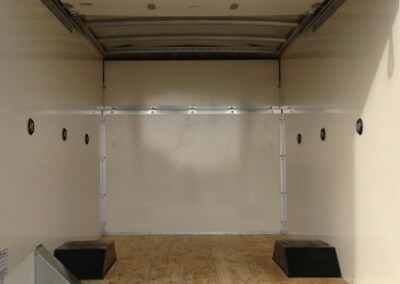 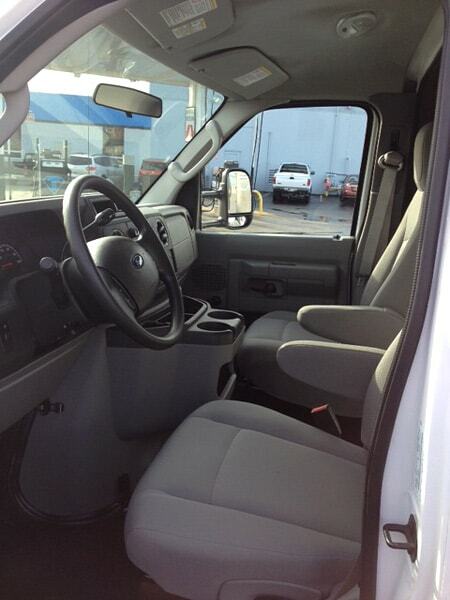 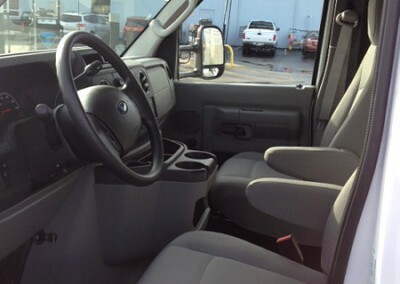 Whether you need to rent a cube truck for a business move, a weekend project or commercial use. 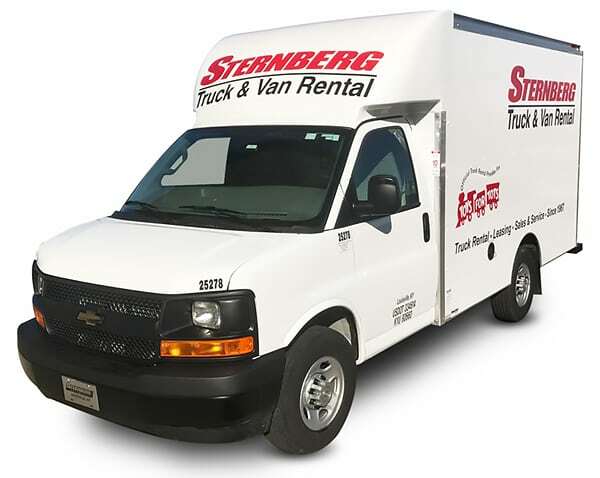 Reserve now and get great rates whether you are looking to rent for a few days or weeks. 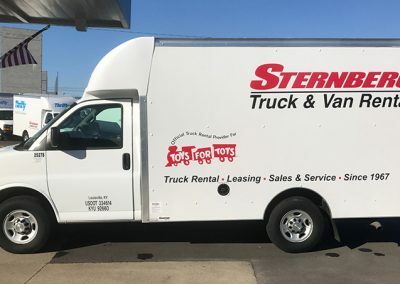 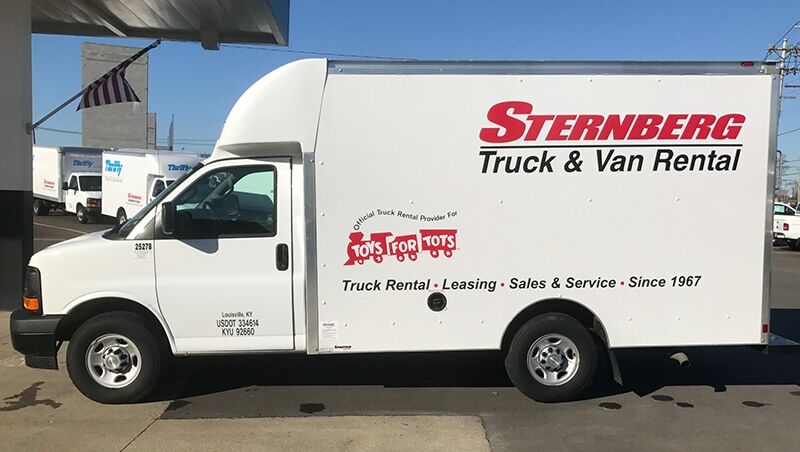 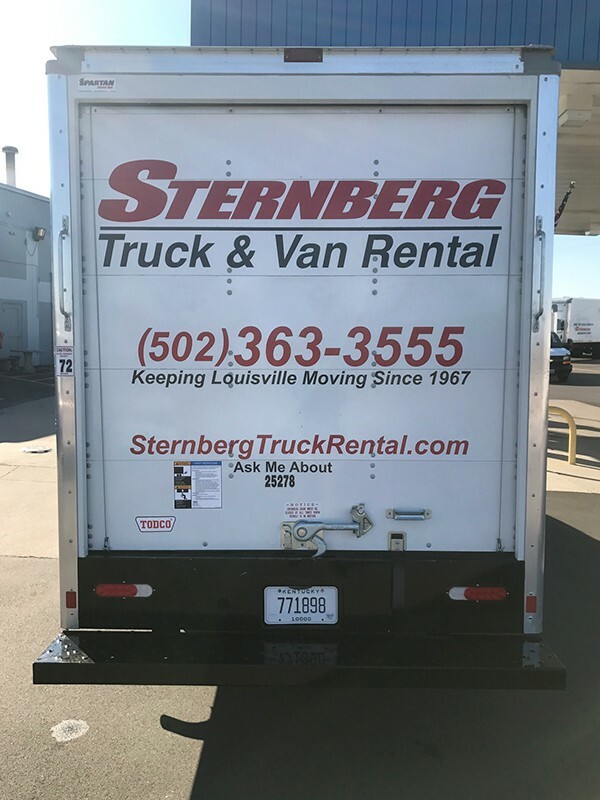 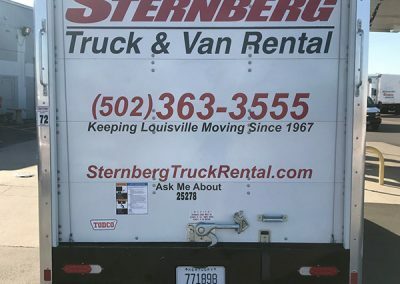 This truck is great for catering, wedding events & planning, small package delivery, mattress pick up, back to school events, college trips, church events, apartment moves, furniture pick up, parts delivery, heating & A/C, plumbers, video & lighting equipment, film production, trade shows & exposition.